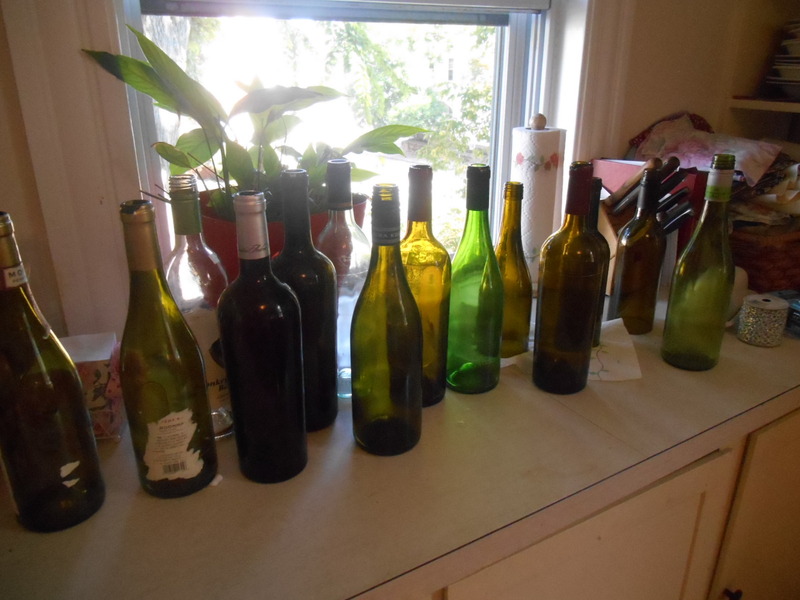 Still flipping furniture, but also bottles! 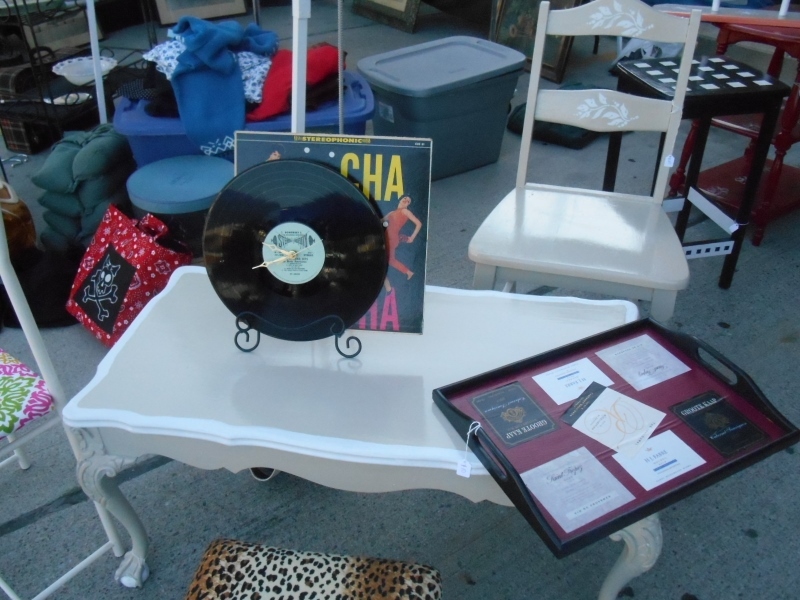 As you know, I’ve been trying to add some things to my booth at the flea market; things other than furniture. 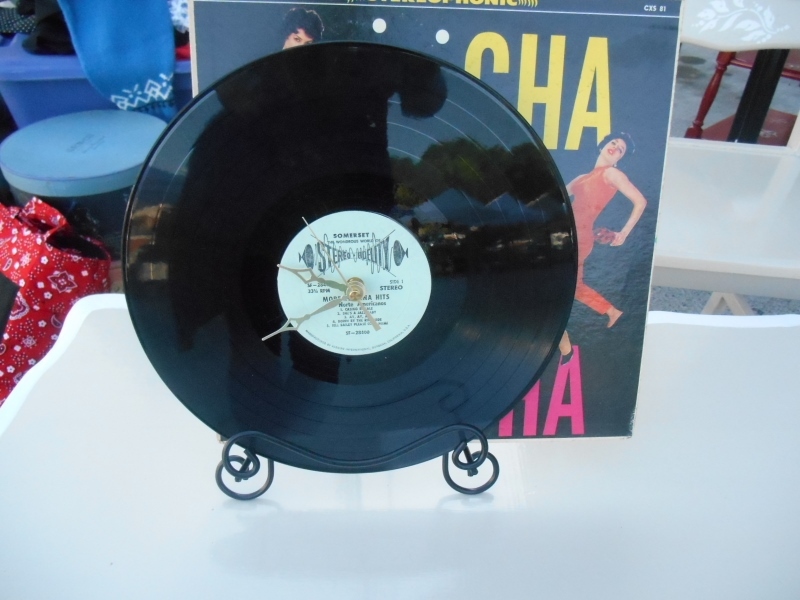 Here’s a an example: While shopping at the flea market, you might ask yourself “I wonder what time it is.” Well, I can help you! 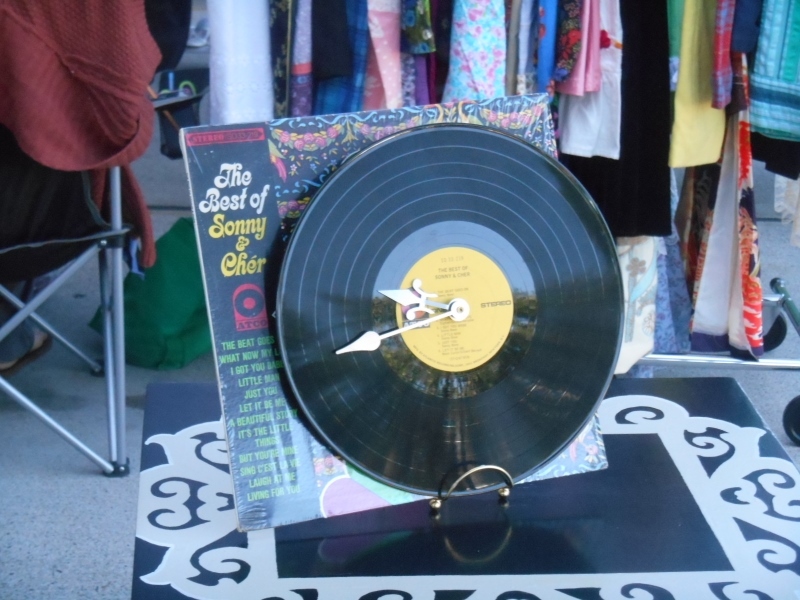 It’s clearly time to Cha Cha, or to see sing the Best of Sonny and Cher! 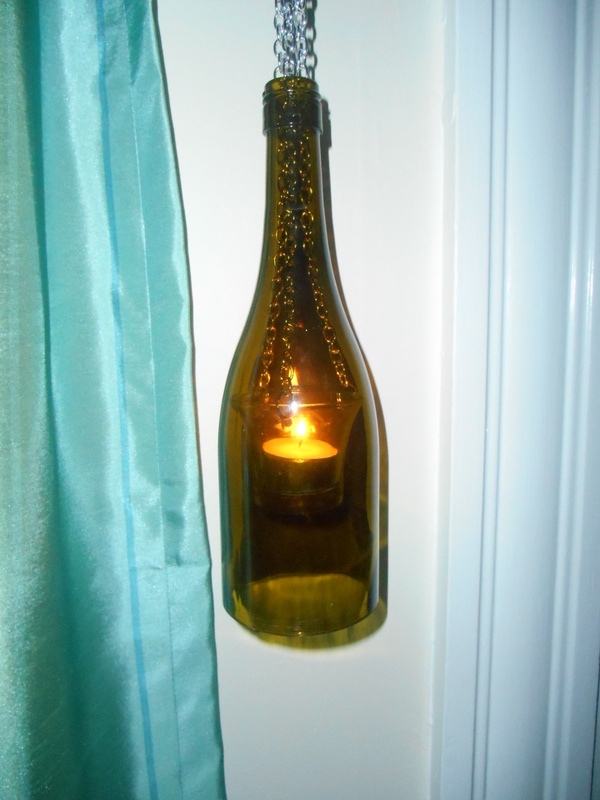 Or if you’re at home and want some cool, romantic lighting, or if during a storm your lights go out…. I can help you! 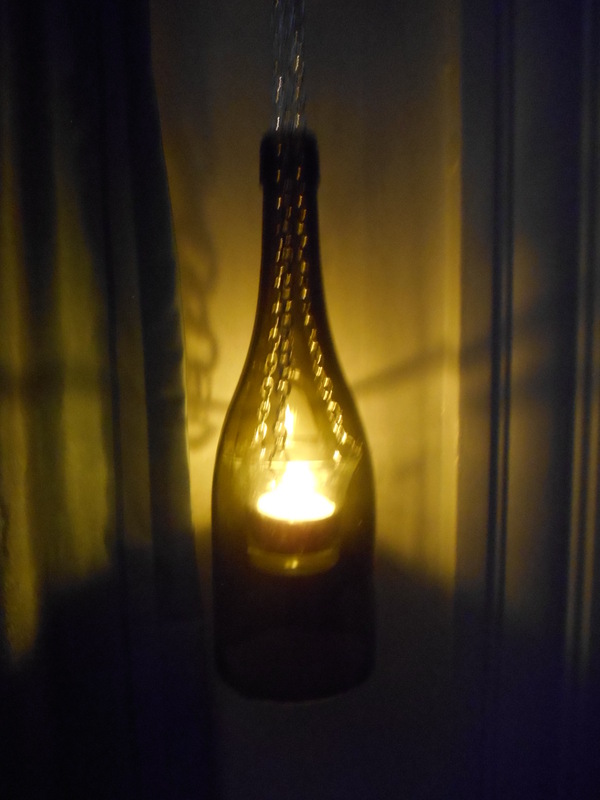 Check out my bottle flipping; turning wine bottles into lanterns! Making these required A LOT of hard work! !